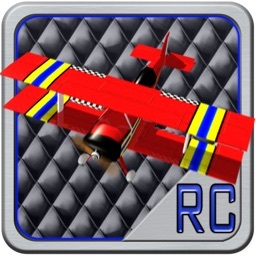 Download the @FreeAppADay Store App and wish for more top rated paid apps like RC Plane to become FREE for a day! Follow us on Facebook.com/frozenpepper! 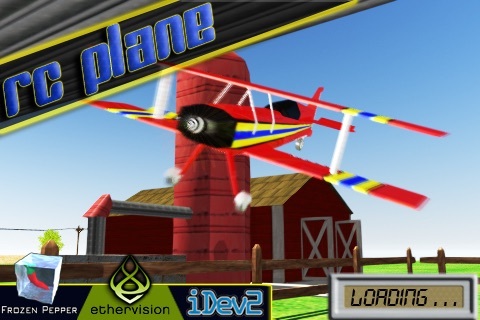 Fly and RC Plane through a realistic country side scenario. 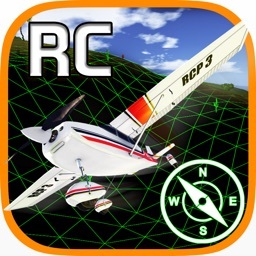 Realistic flight, and great looking 3D graphics will amuse every kind of player. 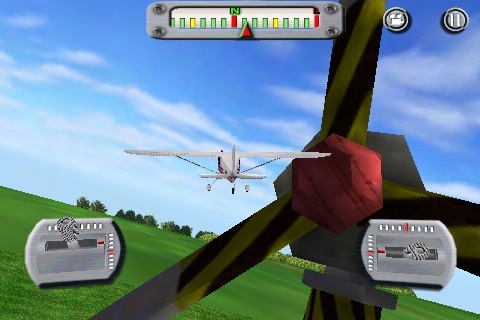 Fly through a Barn, a windmill and some misterious spots sparse trough the scenario. 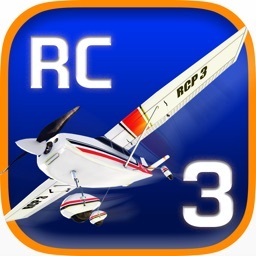 Perform stunts with your RC Plane! 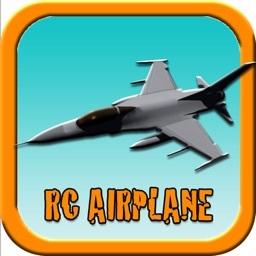 - Now with in-game store to purchase game modes and rc planes. 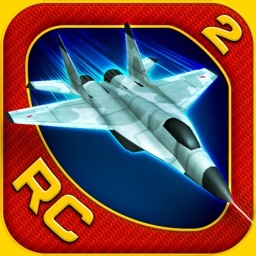 ° Follow : follows plane from close behind giving player a great view angle and control. 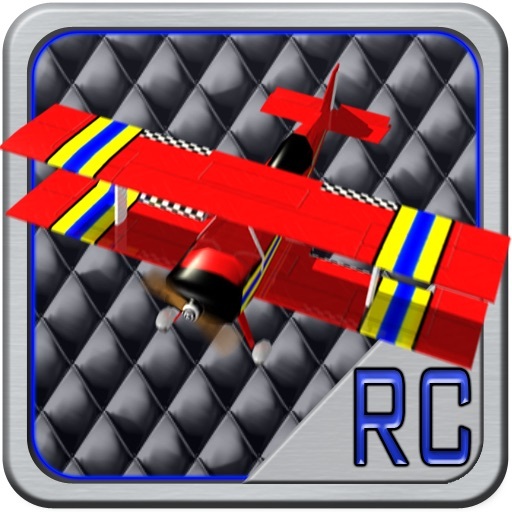 ° Fixed : fly your RC Plane as in you would in real world. Fixed camera from various spots around the scenario to simulate the REAL EXPERIENCE. ° Inside : flight your plane from an inside camera. 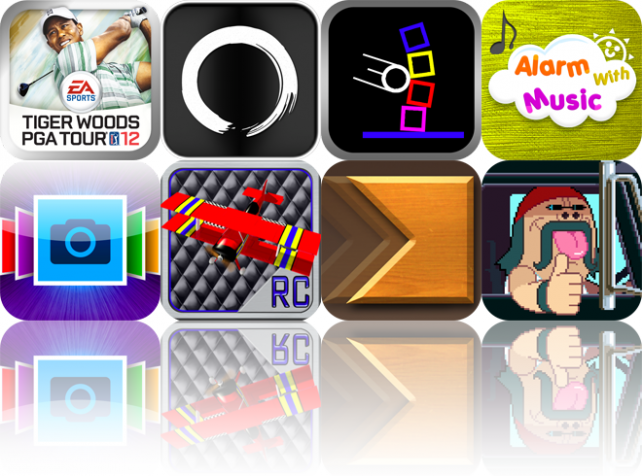 Today's AGF list includes a popular golfing game, a minimalistic writing app, and a game of destruction.